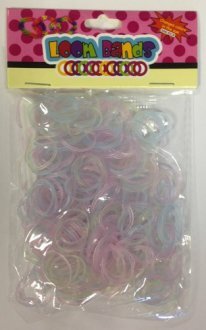 Complete Your Christmas Gift With These Giant Christmas Soldier Gift Tags, They Come In 3 Assorted Designs With 12 Gift Tags Per Pack. 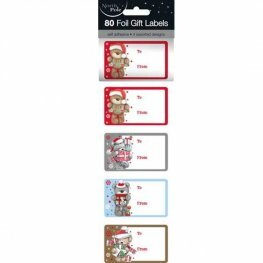 Complete Your Christmas Gift With These Christmas Metallic Gift Tags, With 2 Assorted Designs To Choose From. 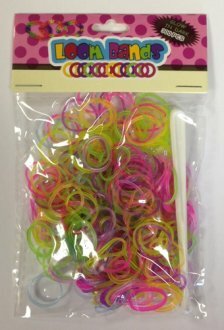 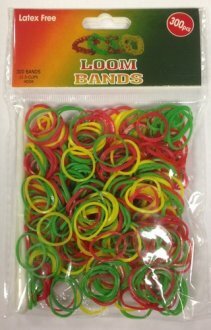 20 Gift Tags Per Pack. 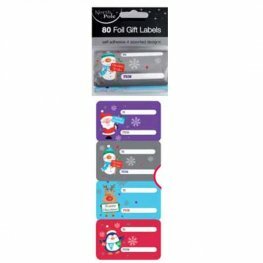 Complete Your Christmas Gift With These Parcel Gift Tags, They Come In 2 Assorted Designs For Your To Choose With 20 Gift Tags Per Pack. 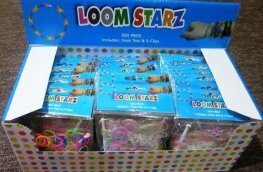 50 Luxury Cute Gift Tags. 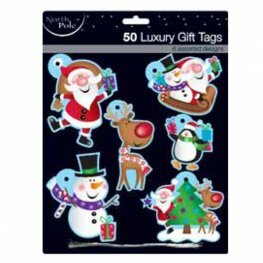 These Christmas Gift Tags Have 6 Assorted Designs Per Packet For You To Choose From. 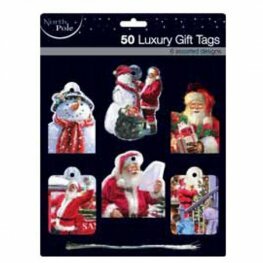 50 Luxury Contemporary Santa Gift Tags. 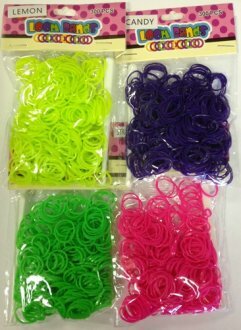 These Christmas Gift Tags Have 6 Assorted Designs Per Packet For You To Choose From. 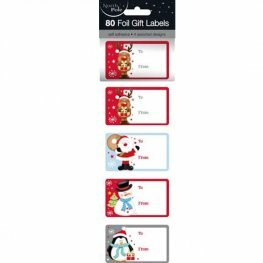 Assorted Cute Christmas Teddy Bear Gift Tags Are Perfect For Completing Any Present And Also Match Our Teddy Christmas Wrapping Paper Designs. 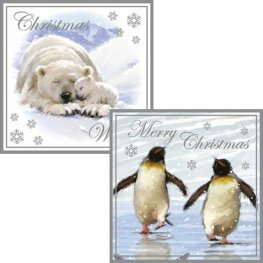 Animal Snow Scene Christmas Cards With 2 Assorted Designs In The Pack. 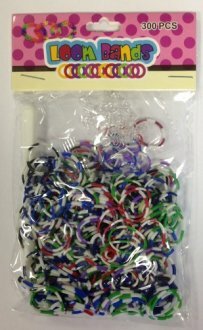 x12 Christmas Cards Per Pack. 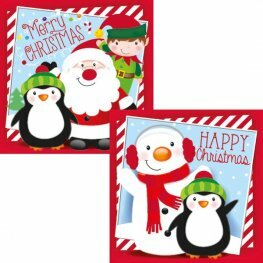 Cute Novelty Christmas Cards With 2 Assorted Designs In The Pack. x12 Christmas Cards Per Pack. 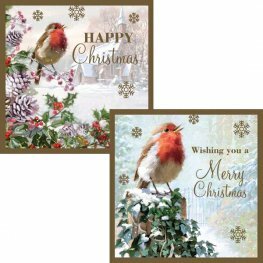 Robin With Snow Christmas Cards With 2 Assorted Designs In The Pack. 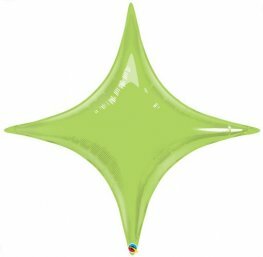 x12 Christmas Cards Per Pack.